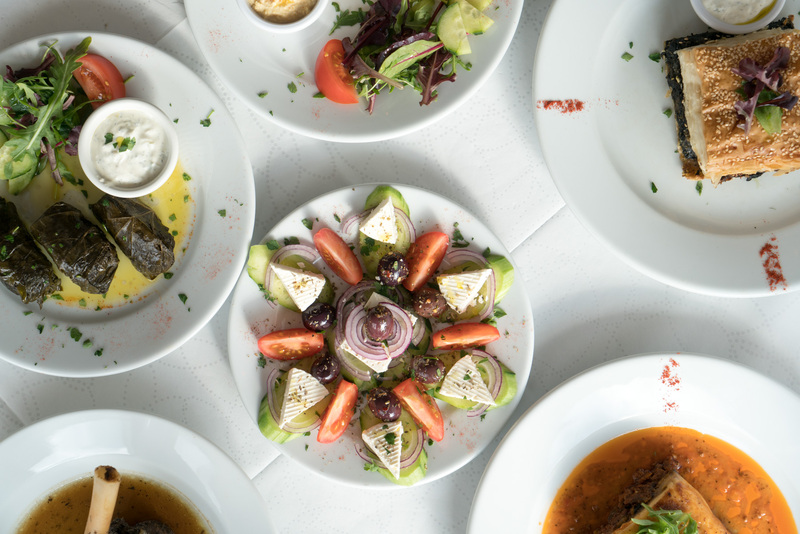 The press have taken great interest with AA Gill of The Sunday Times pronouncing that The Olive Tree was in the top four Greek restaurants in the country, great reviews have also come from Robert Cockroft of The Yorkshire Post, plus the Telegraph, the Argus and Yorkshire Life. 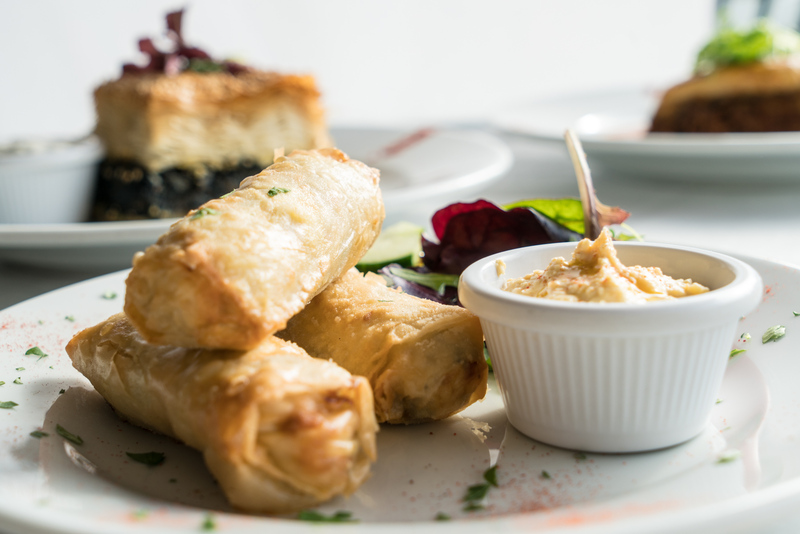 Delicious Greek flavours, home-made and freshly prepared to order. 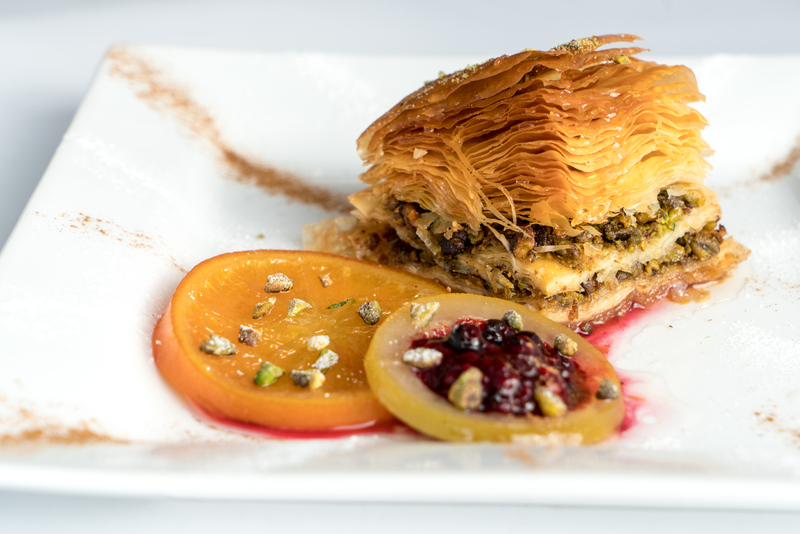 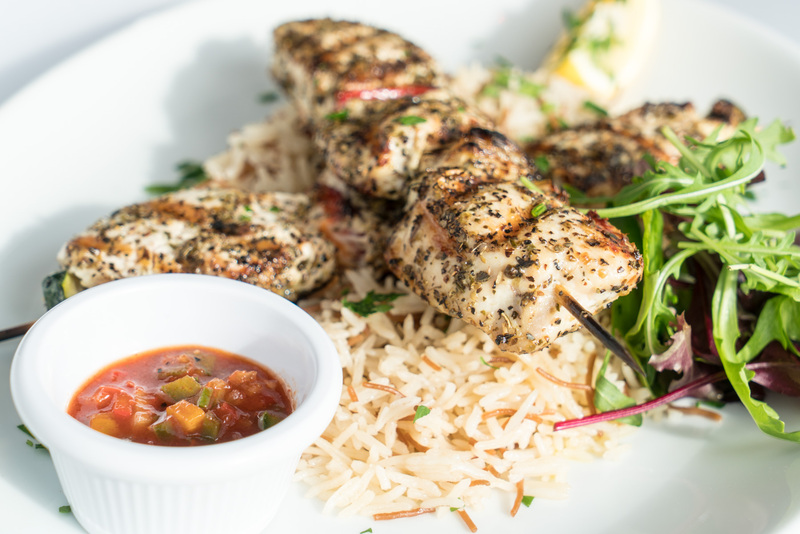 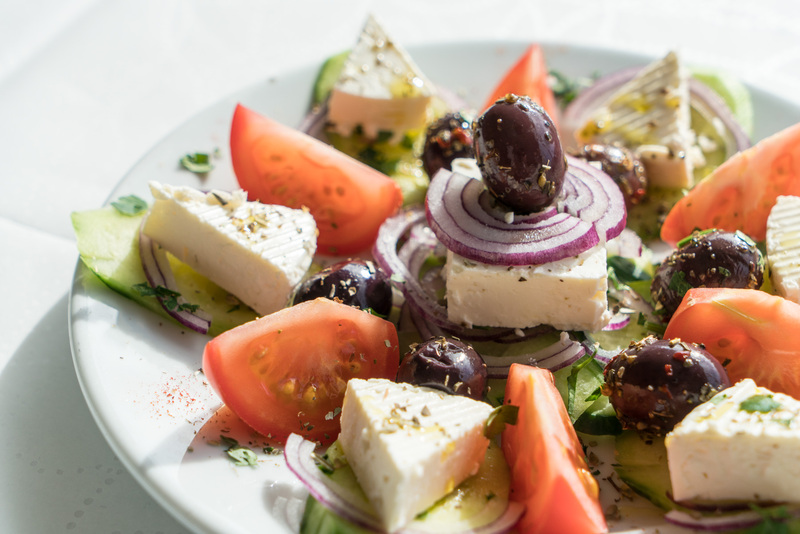 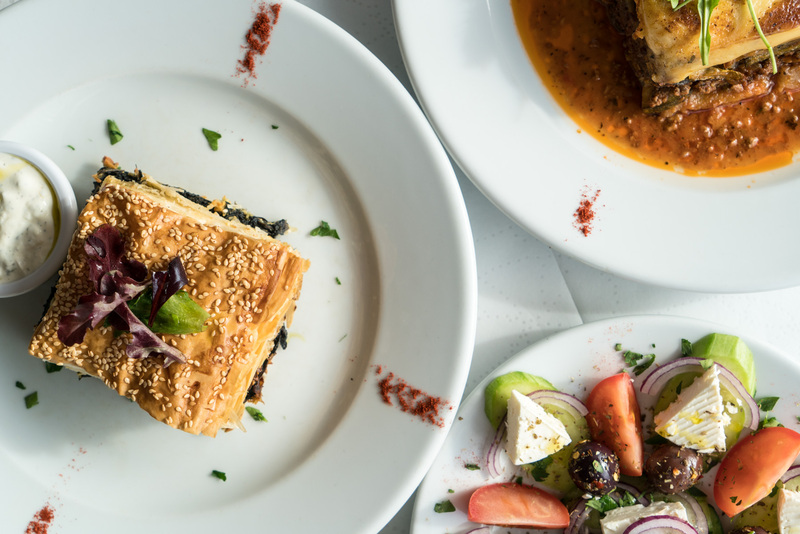 With all your favourite classic Greek dishes, as well as a few of our own creations, we guarantee a fantastic dining experience, with food full of flavour and exceptional presentation.